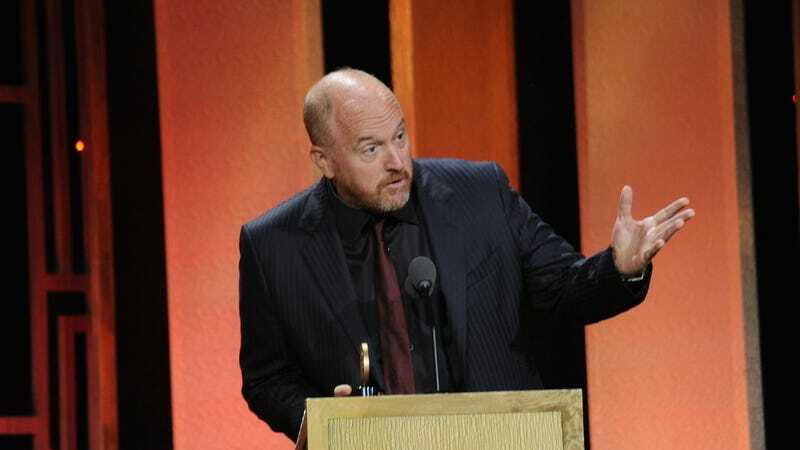 FX and its affiliated networks have announced that they’re no longer in the Louis CK business. The network—which said yesterday that its relationship with the TV producer, actor, and stand-up was still “under review,” in light of a New York Times piece in which multiple women accused him of masturbating in front of him—has now released a statement cutting all ties with CK. Today, FX Networks and FX Productions are ending our association with Louis C.K. We are cancelling the overall deal between FX Productions and his production company, Pig Newton. He will no longer serve as executive producer or receive compensation on any of the four shows we were producing with him—Better Things, Baskets, One Mississippi and The Cops.